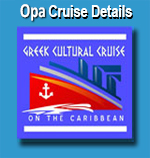 Have a taste of our Yiayia menu here..
Be a Greek for the day! Learn more here.. 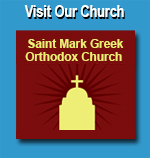 Welcome to St. Mark's Festival Website! 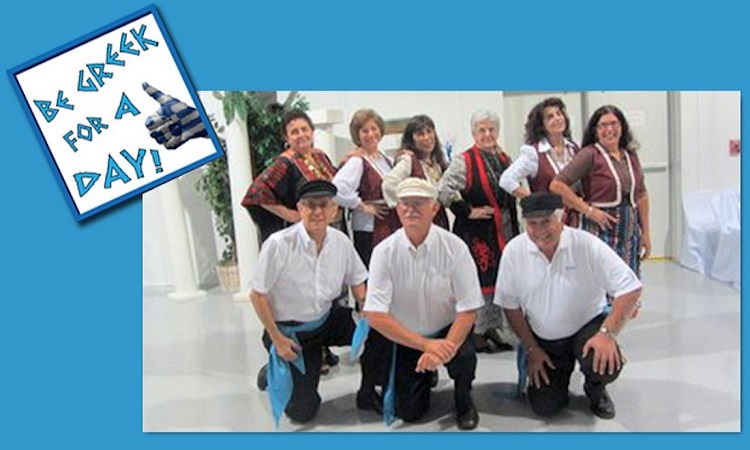 On behalf of the St. Mark Church, we would like to welcome you to the 19th annual Ocala Greek Festival. 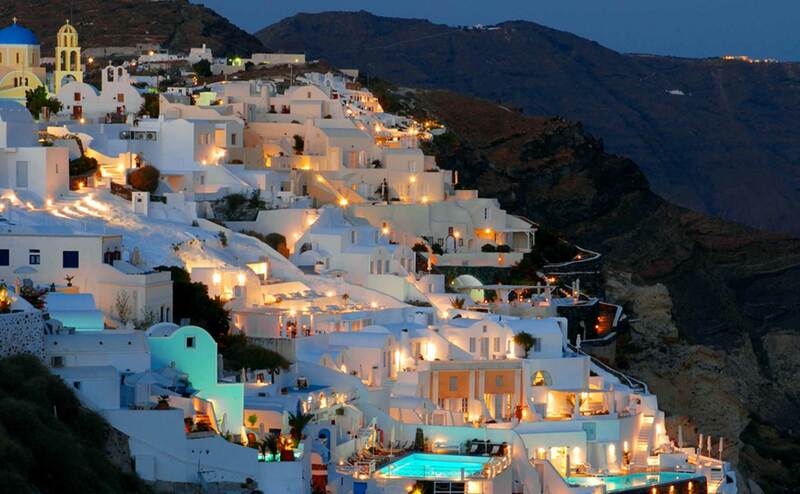 We are proud to live in a country which allows us to preserve our rich Hellenic culture and still be Americans. Each year we offer this celebration to the North Central Florida so that you may experience a culture that is not only historic and profound, but a culture which celebrates life. 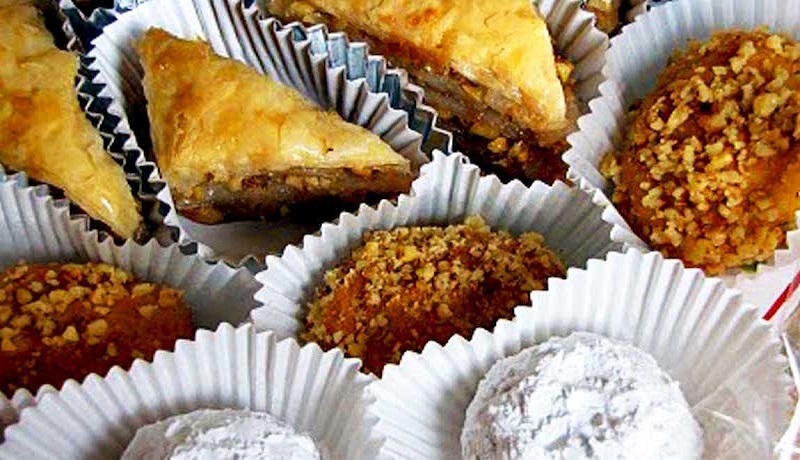 19th Annual Greek Festival - March 8th, 9th & 10th, 2019 held at St. Mark located at 9926 SE 36th Avenue; Belleview, FL 34420. For additional information, contact Kathy Zotos at (352) 245-3324. 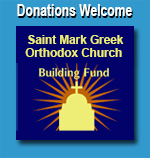 Sponsored by St. Mark Greek Orthodox Church, the Pan-Hellenic Society of Ocala (PHSO) and Ocala.com.